IP portfolio to 21 total patents. These five inventions cover key platform tools that enable Senseware's partners to build full-stack IoT applications for rapid delivery into their target markets. Senseware remains focused on delivering tightly-integrated hardware, software and cloud solutions that connect our partners to critical building assets, Big Data, and real-time visualizations. 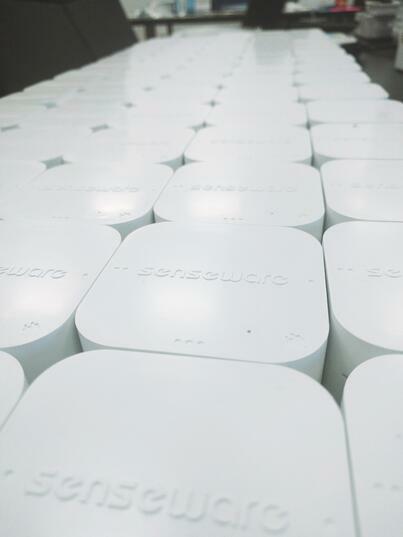 Senseware, located in Vienna, VA, is a leader in developing IoT smart building solutions that combine hardware, software and real-time cloud services. Additional information about Senseware can be found here.